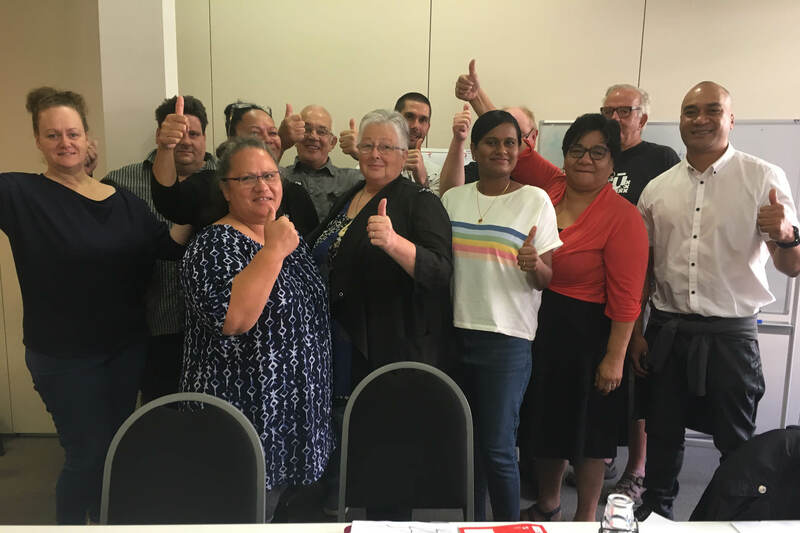 Members at Fuji Xerox offices in Auckland, Wellington, Christchurch and Dunedin are into their second straight day of strike action today. 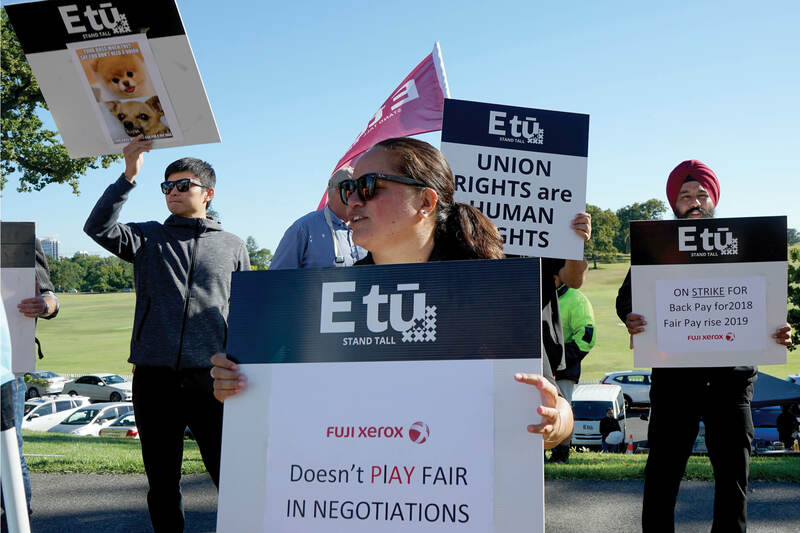 It’s their fourth full-day stoppage as they fight for backpay on Fuji Xerox’s 2% pay offer. 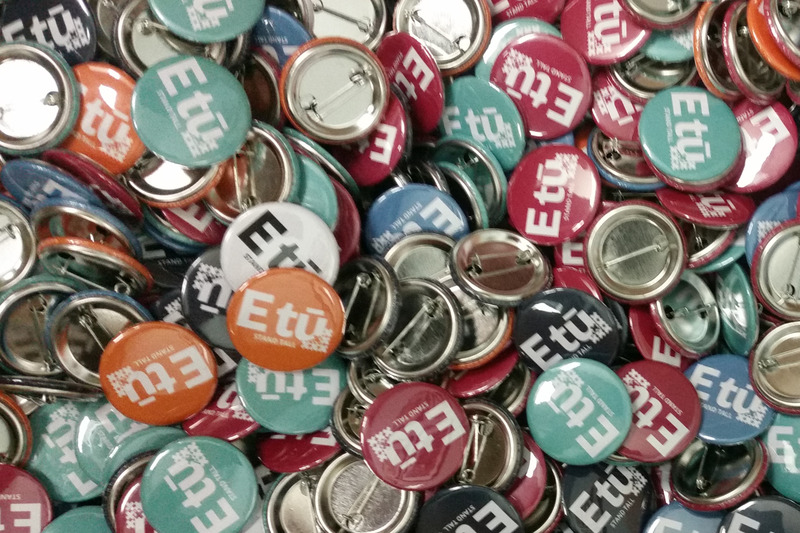 “If they don’t get the back pay, it means these workers will have had a wage freeze for a year, so they’re committed to this fight,” says Joe Gallagher, E tū Industry Coordinator. 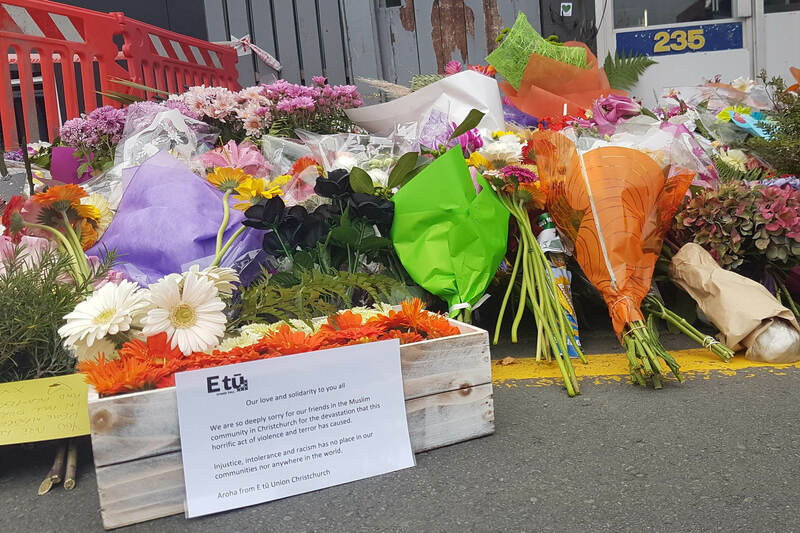 The members will be picketing in Auckland outside Fuji Xerox’s office on Carlton Gore Road until 2pm.